This is what my current daily skin care routine looks like, using some of doTERRA’s most beautiful plant-based products and pure essential oils. Typically I either make my own skin care or buy a cheapie brand from the supermarket. And as much as DIY is a bunch of fun – it can be time consuming, so more often than not, it’s supermarket fare for me. 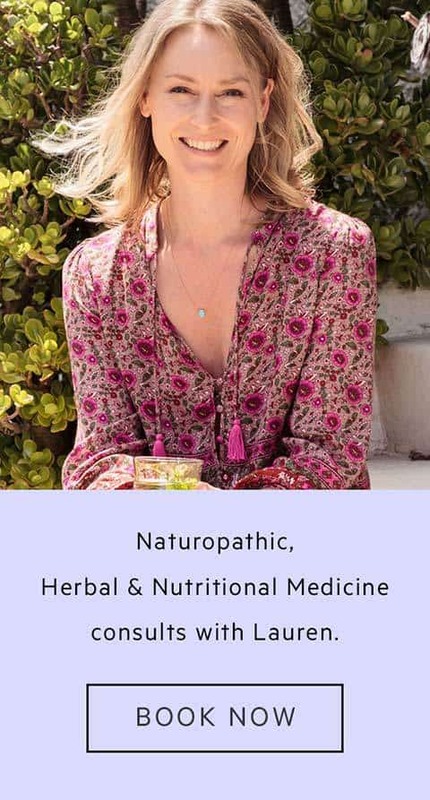 I didn’t even know doTERRA had a skin care range before I joined them – but I thought I may as well give a few things a whirl, considering they were low-tox, plant-based, infused with botanicals, and of course, their lovely, pure therapeutic grade essential oils. Let’s just say I’m a convert. 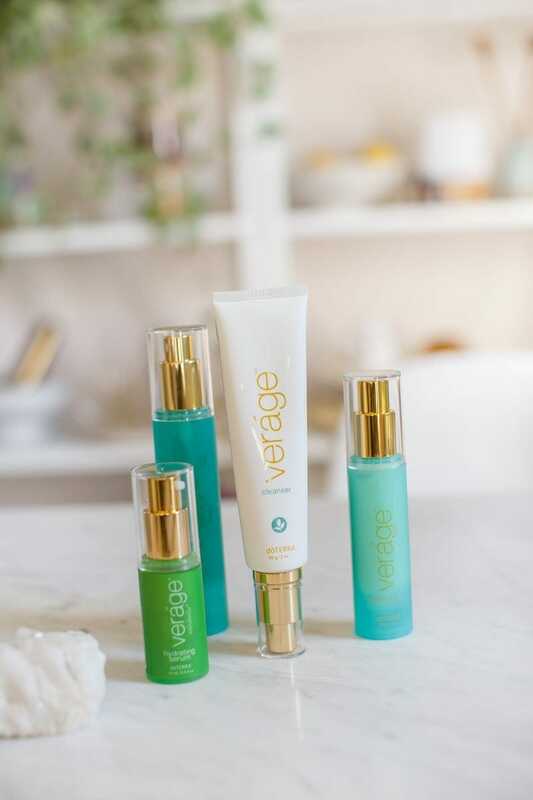 This collection contains the best natural ingredients – doTERRA essential oils, emollients, and plant extracts, and has been designed to nourish and hydrate the skin, and reduce visible signs of ageing. The cool thing about the range, is that you can further customise it to your needs, by adding a drop or two of your essential oil of choice. I’ve been adding the Yarrow Pom to my moisturiser, so I’ll speak to that in a moment. doTERRA’s very considered approach blends science with nature. They have disclosed the full list of ingredients online, with their corresponding safety ratings. In the chart they provide, you’ll also see they’ve listed the function and source of each ingredient. This means the homework is done for you – you don’t have to jump on Google to try and interpret your ingredients list before you feel safe to apply the product to your skin. 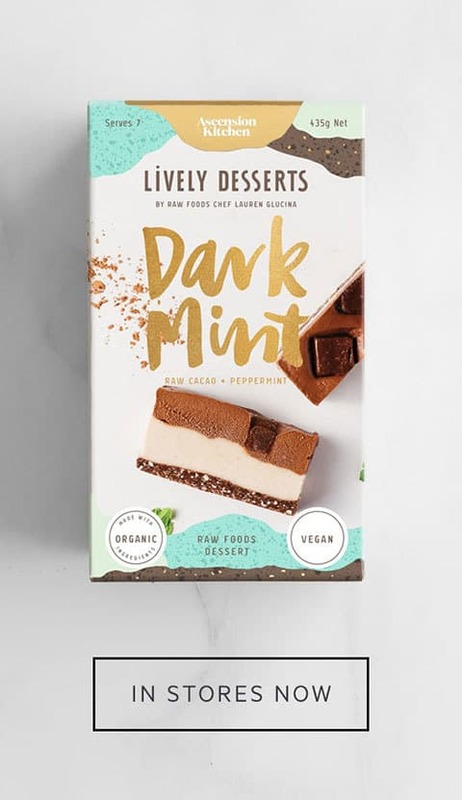 Furthermore, whilst the ingredient list does contain some unfamiliar names (such as sodium levulinate, coco-glucoside and polyglyceryl-4 caprate), you’ll see that all of them are actually plant or mineral derived. If it is rated as having no concerns, then you can be assured that it is safe to use and isn’t toxic or harmful. The collection cost $134 NZD for all four products, which I find pretty reasonable, particularly if you purchase it via their Loyalty Rewards Programme as I did – collecting points for your purchases. 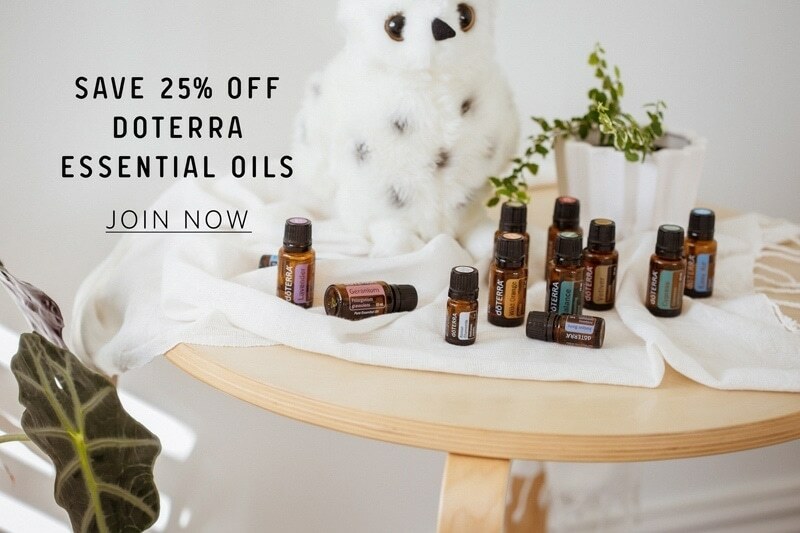 In fact, I earned enough points on this order to get a free essential oil next month, to the value of $40. 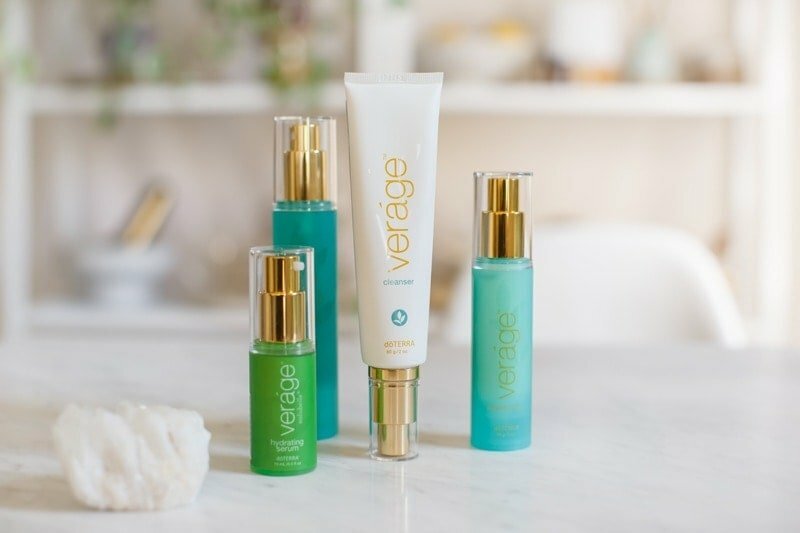 So what’s in the Verage skin care collection? 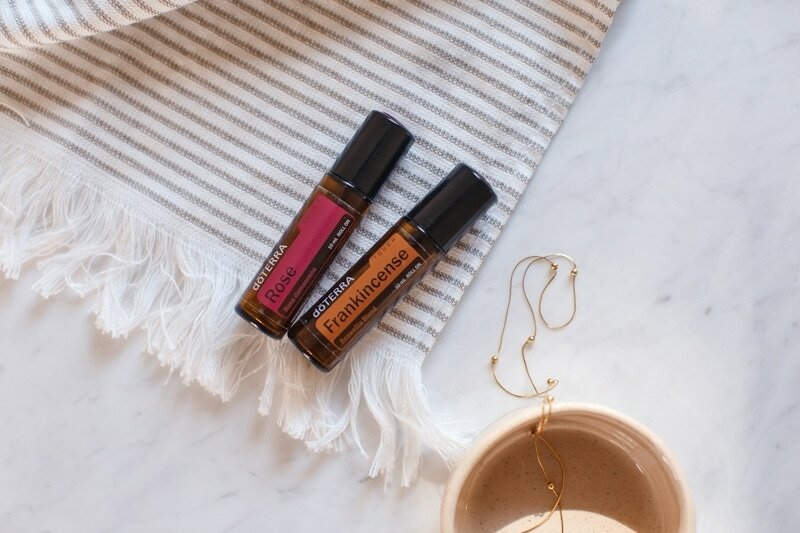 This duo is a blend of high-chamazulene yarrow essential oil with cold-pressed pomegranate seed oil. doTERRA have dubbed this the go-to for ageing, reducing blemishes, vitality, overall wellness and that glow. I pump the moisturiser into my palm, then add 2-3 drops of the Yarrow | Pom, mix it together, and massage into my face. The Yarrow | Pom adds a little thickness to the otherwise light face cream. 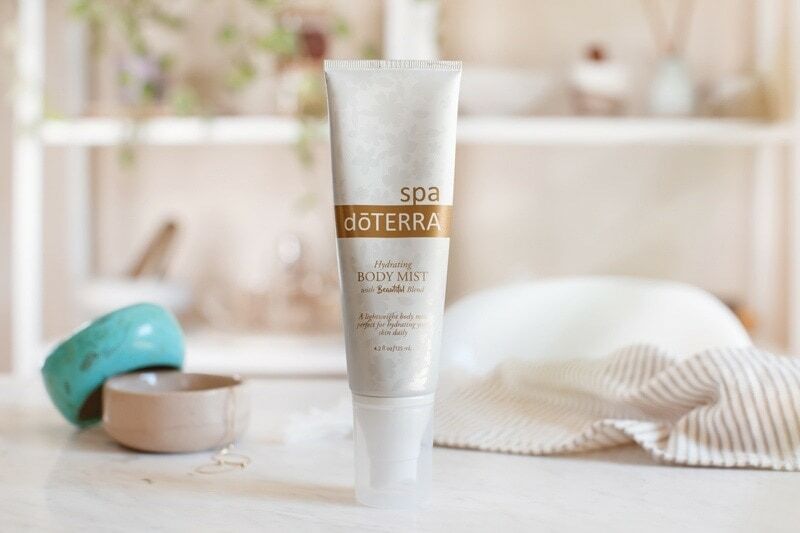 It makes my skin feel supple and tight, and definitely gives it a healthy glow. And no – it doesn’t make you look like Smurfette despite the colour! 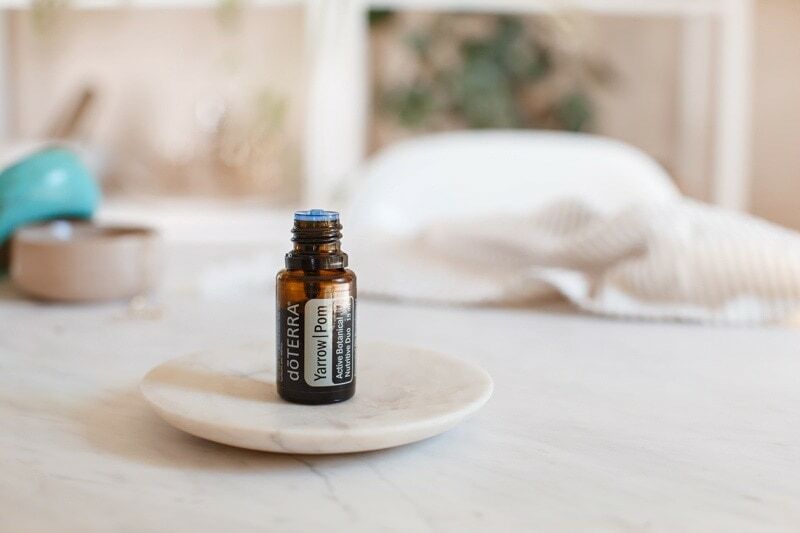 Now this product, like the Yarrow | Pom, is a new addition to doTERRA – and it was the one I was least excited about but most surprised by when it came in my order. It is a lightweight hydrating body mist and is legit 100/100 – I’m totally obsessed! 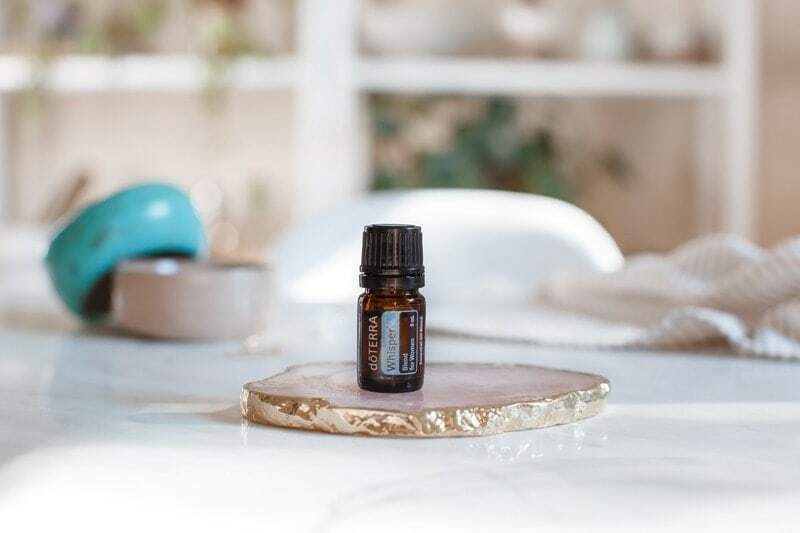 This one is fun – it’s a blend of pure essential oils that change with the unique chemistry of the wearer, smelling slightly different on everyone. This little blend replaces my old, totally toxic chemical-laden ‘designer’ perfumes. I can’t believe I used to mindlessly spritz them directly over both lymph nodes and thyroid gland! This combo is something I’ve been using religiously every evening before bed. It’s technically not part of my skin care routine but since I use them topically I thought I’d include them. Both of these oils vibrate at an incredibly high frequency – much higher than the human body. It is said rose has a frequency of 320 MHz, whilst frankincense has a frequency of 147 MHz. If the body is vibrating at a frequency of 62-70 MHz as it should in good health, then using these oils topically can help raise the vibrations of each of that individual’s cells. Woah. In practical terms, I like to apply them over my wrists, make a cross over my heart space, and roll them over my third eye. I feel like it helps lift my energy, strengthen and protect my energetic field. Add to that, frankincense is inherently calming and grounding, so it’s a great one to apply before bed. Don’t have an account yet?! Get in touch and I’ll set you up, or, if you’ve been scoping the oils out for a while now from the sidelines and know what you’d like to start with, follow the step by step instructions to enrol yourself here.